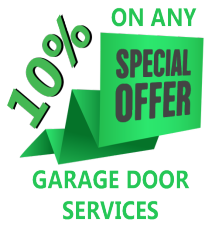 Galaxy Garage Door Service has been an industry leader in the garage door repair and installation industry for many years. 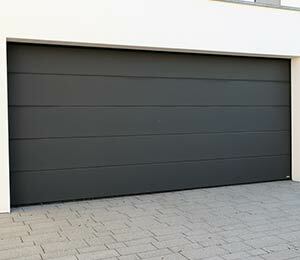 The homeowners and business proprietors in Crestwood, IL community know that when they need help with their garage door, they can call on us 24 hours a day. 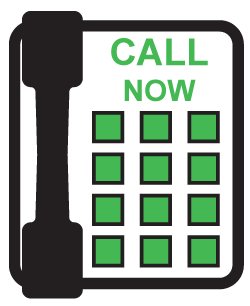 Whether you need emergency garage door repair service or something more routine, our company is available when you are. Some garage door service companies in Crestwood, IL try to cut costs by sending a sub-contractor to complete repairs or installation. We never do this at Galaxy Garage Door Service because it’s just not worth it. We have no way of guaranteeing the quality of the sub-contractor’s work or that he or she has the same firm commitment to customer satisfaction that we have. Our company is pleased to say that we employ all of our own staff. When technicians work for us, we know their background and capabilities.